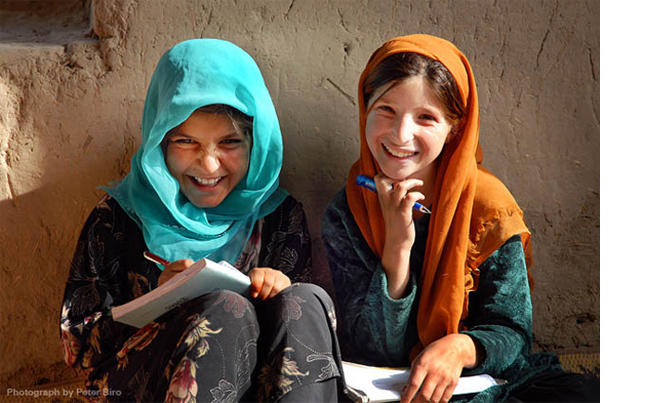 The metrics portfolio has been contracted to implementing an outcomes evaluation of IRC’s Gates Foundation funded 3-year project for prioritizing the needs of women and girls in armed conflict and disaster relief settings. 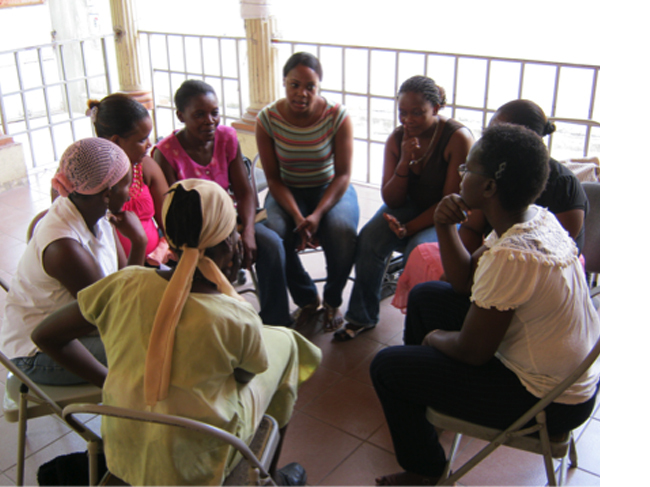 How does IRC’s GBV Emergency Response resource package improve knowledge, confidence, skills, among trained responders from three main sectors (GBV, health, child protection)? How do trained responders change their behavior over time to apply new skills as they are deployed in emergency situations? How does the improved capacity of trained responders leads to more targeted and effective planning, program design, advocacy and delivery of core services?